In times of great distresses, there emerges an app that is destined for greatness. There are apps, apps that strive for perfection with their amazing layouts, smooth operation and quick response. And then there are apps that establish a benchmark. 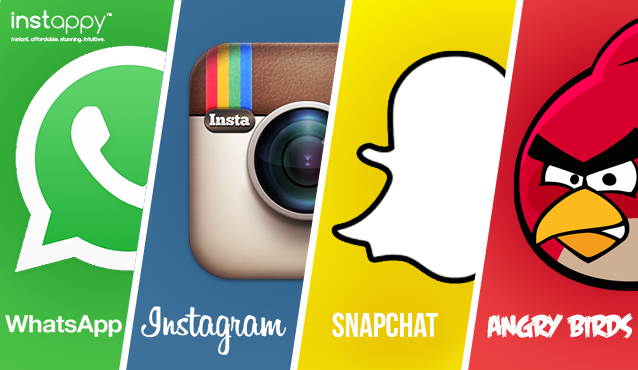 Welcome to the league of Extraordinary Apps. What we will read here are the stories of struggle, intelligence and passion that led to the creation of apps that changed the way the world utilized social media. The glorious journey from being used by a beta tester to becoming the most tapped icon sitting on the home screen is what these apps have treaded to become the eminent members of this league: The League of Extraordinary Apps. You know an app is successful when its name changes its figure of speech from a noun to a verb. The App that replaced ‘text me’ to ‘WhatsApp me’ is the first member of this prestigious league. 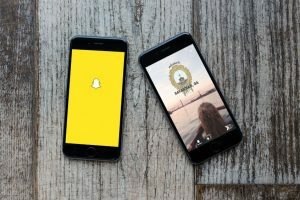 Jan Koum, the founder and creator of this masterpiece, believed in creating a platform for social and personal interaction without invasion of privacy. He turned this notion into what we know as ‘WhatsApp’, where the only personal information asked for is your phone number, which becomes your identity. Stealing insight from his 9 year experience with Yahoo, Koum adopted a strict ‘no ads’ policy for his app because, well, people hate being interrupted by ads. 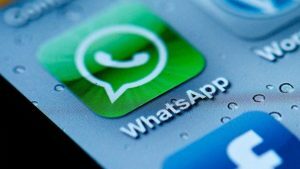 A workforce of about 55 people, WhatsApp is connecting billions of hearts every day. Instagram is an inspirational story of how two Stanford graduates gambled everything on a vague idea and turned their company into the major success it is today. 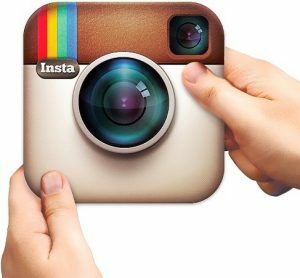 75 million daily users in just 5 years, Instagram is a success story in itself; but before moving on to the ‘how’, let us take a moment to wonder, why did an app that does nothing more than post pictures, became so popular? The answer is simple, it conveyed the basic truth we all know so well but often forget – Life is beautiful. So everything we did, we Instagrammed it. Yoga classes – Instagram it; stuck in Jam – Instagram it. If one notices, there are not more than 20 filters, but each filter highlights a different set of features of the image, beautifying it in an impeccable way. Moreover, the option of sharing across various social platforms gave it an edge. The logic is simple – more followers a user has, the farther the reach of their photos, from which rises the cult of the Instagram celebrity. A typical rags to riches story, Rovio Entertainment’s Angry Birds was downloaded over 2 million times in its first 4 months. 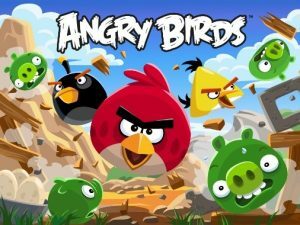 This small video game studio in Finland was on a verge of bankruptcy when they came up with the idea of Angry Birds, the 52nd video game in 8 years. And yes, the previous 51 games doomed. Even Angry Birds didn’t do well in the first three months, the fourth time became a charm. The mobile game has been downloaded over two billion times and counting, marking their presence in the Guinness Book of World Records. Angry Birds has evolved from a mobile game into a globally recognized entertainment brand and a pop culture icon. This addictive game because it’s simple, knockout those bad piggies with a slide of your finger, which is good for people who play to pass time, it’s intelligent, talking about trajectory and angles, good for people who believe utilizing their time rather than mere passing, and it is cute, fascinates young and elderly alike – it’s a win-win for everyone! What really steals the cake is its fascinating graphics, user interface and captivating levels.